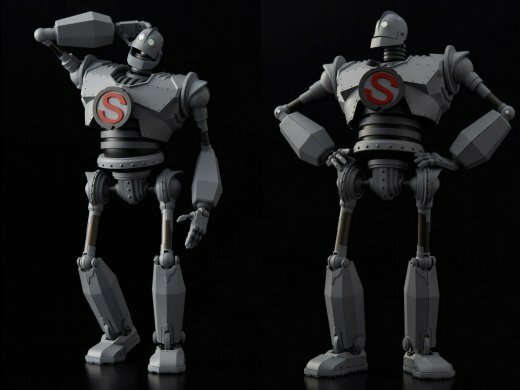 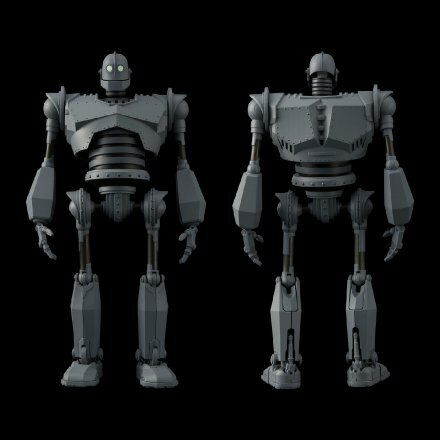 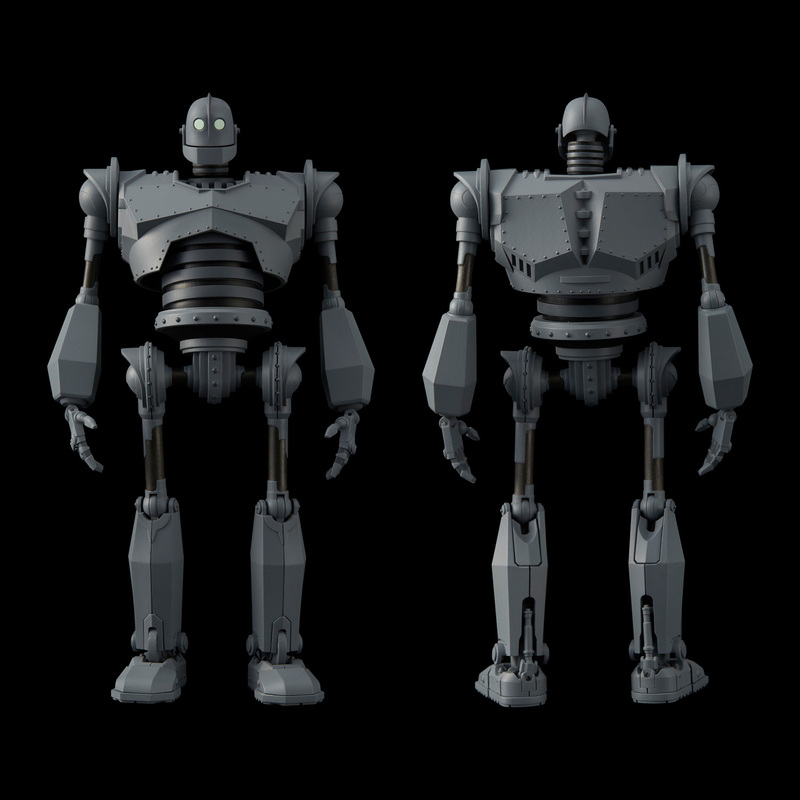 If you haven’t seen the 6″ Iron Giant figure from 1000T, you are in for a treat. 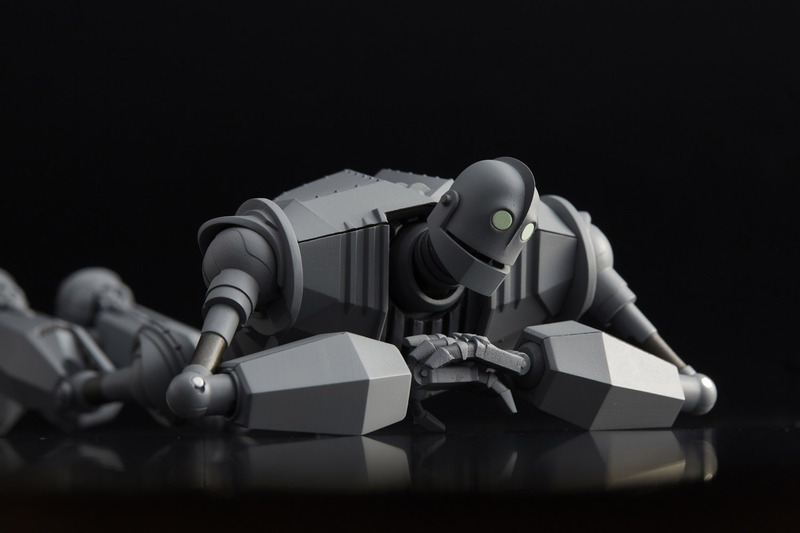 Pre-orders for the figure have just gone live for retailers and fans of the film are drooling and climbing over themselves to fork over the $120 USD that the figure will cost them. Check out the details and images below. 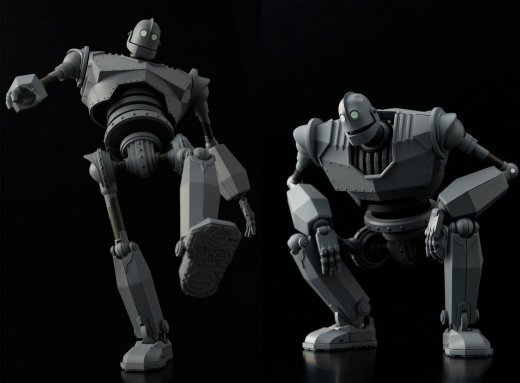 What makes this figure a must have for me is the insane amount of articulation that they’ve been able to build into it. 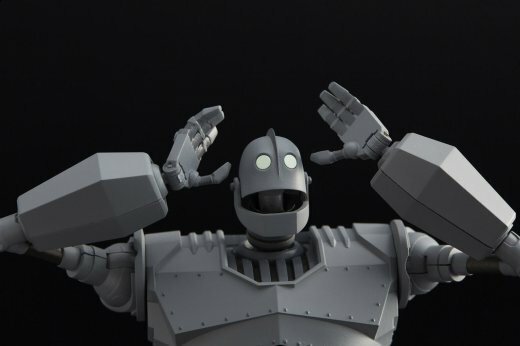 Action figure photographers are going to have a good time with this one!